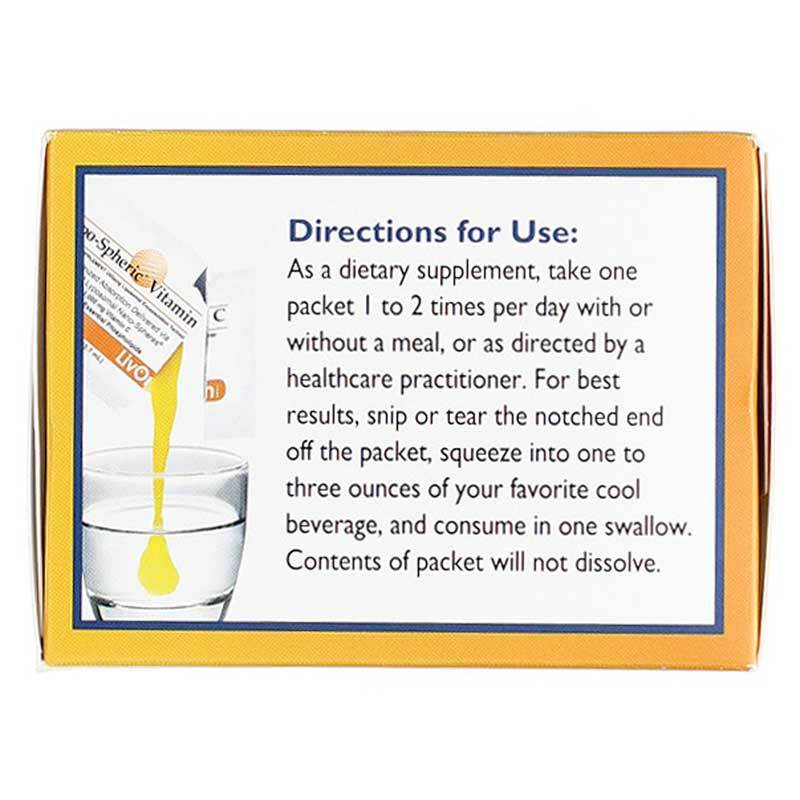 This product has saved myself and others I know from cold symptoms getting any worse! Awesome healing powers in these packets! 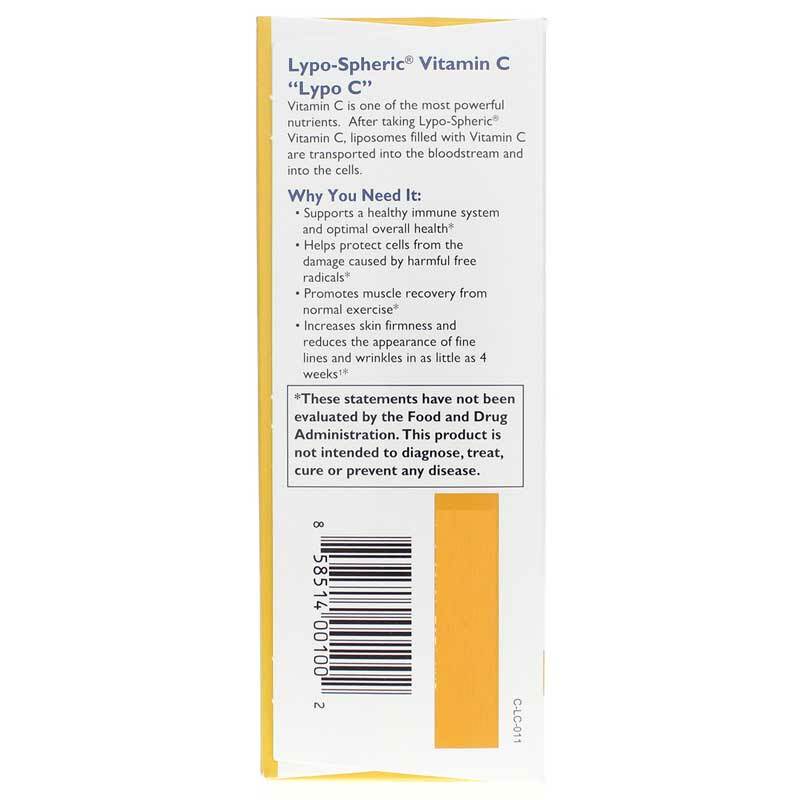 My husband has been taking Lypo-Spheric Vitamin C two to three times daily for several weeks now. He has been infection free! You see, he has an enlarged prostate which requires catheterization. It is a great product! Best Vitamin C in the market period! From the second or third day I no longer felt any pain in my knee The Doctors either don't believe it or just refuse to acknowledge it. As a word of advice, be careful with sodium ascorbate! It WILL raise your blood pressure. It is s form of sodium that will effect your blood pressure. Learned the hard way myself. Stopped <br>taking and my blood pressure has come back down. This product was recommended directly after heart surgery by a friend that<br>works only with natural products'!_'.. and I love it and find that I can actually<br>feel it brings something like a fresh oxygen into my system. It is an excellent<br>product for the heart and clearing of the system.<br><br>Thank you for such an excellent product. I've been using this for almost a month and it has not done anything for me. 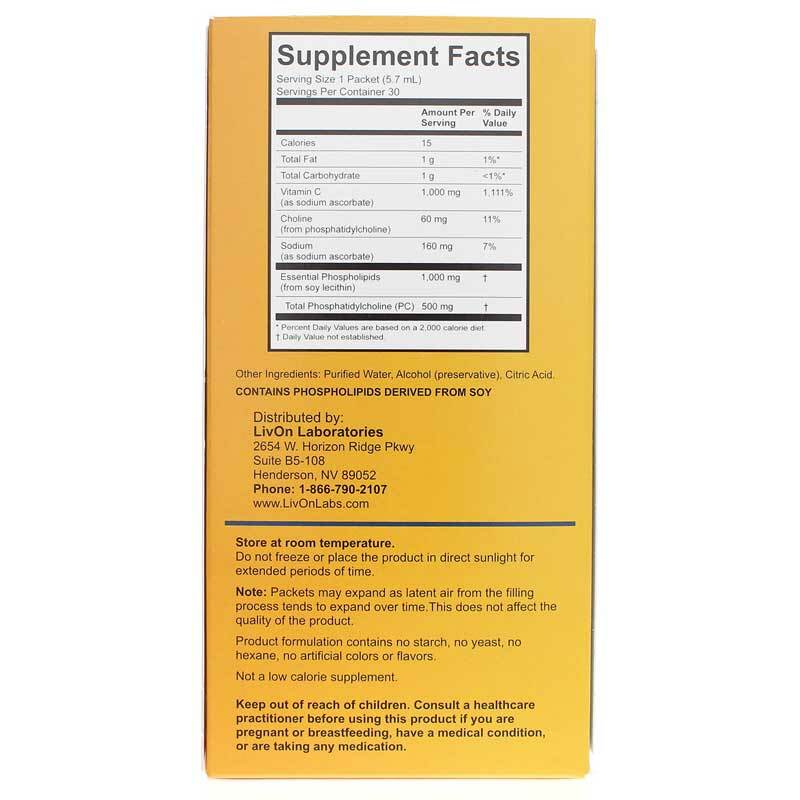 I like to take Vitamin C in this gel form easy to take up five packs in one swallow. 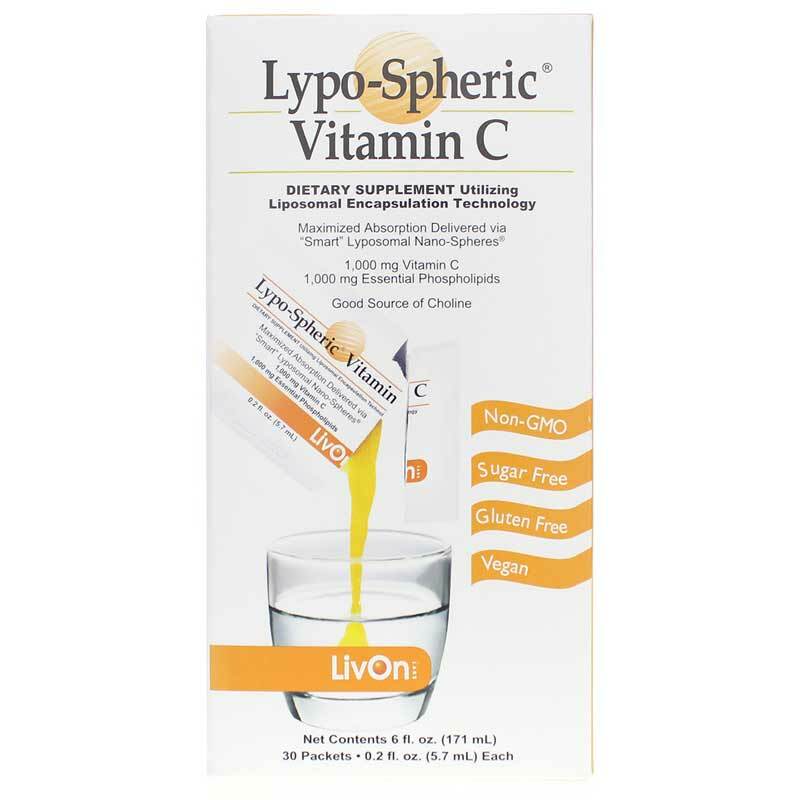 I have been using different types of Vitamin C for years now and this one is the best in my opinion. I have felt a huge difference since I started it. It's easy to use also.